Can you believe it’s August?! Growing up, August always meant that summer was finally here (in the UK, our school summer holidays run from late July til early September) – but for some reason, this year it almost feels like summer’s already over. 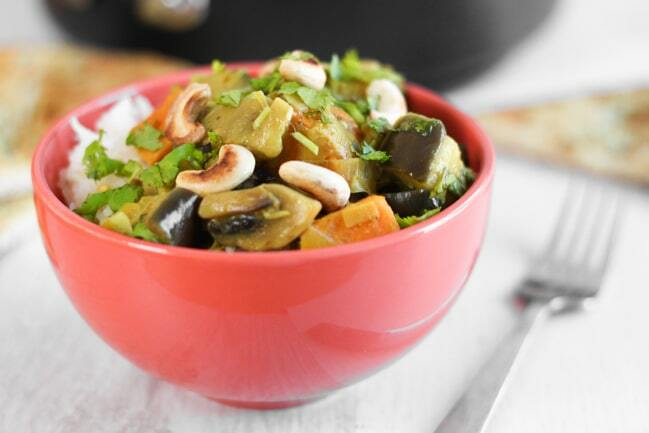 The weather hasn’t helped, and neither has preparing recipes ready for autumn’s arrival! But anyway, less of that depressing depressing nonsense. But I’m back in the UK now, so let’s get onto the foooood. 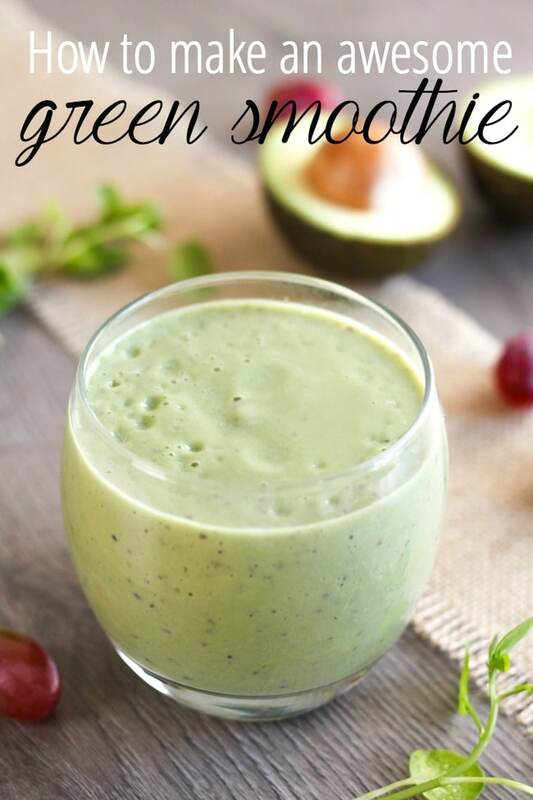 This month I also shared some tips on how to make my favourite green smoothie – and any other green smoothie you like! I love banofee pie so to have it in icecream would be amazing. 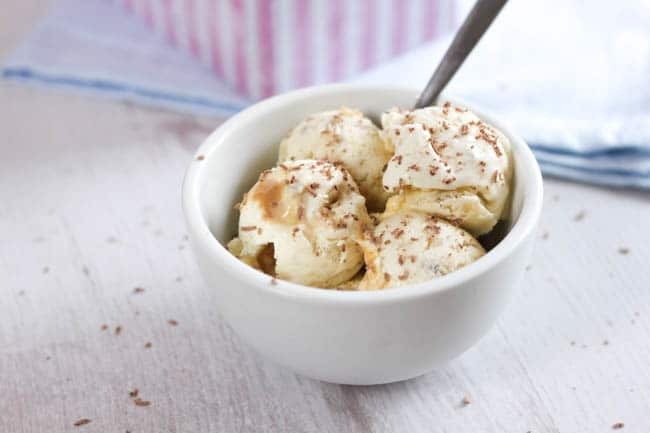 I love the banofee icecream, Its my favorite so I think I need to go nad make some after reading your post. I do hope you had a great holiday. Your photographs look amazing and very sunny. The weather here (Ireland) has been miserable like England, flowers never really quite got “going”, still it could be worse like some countries around the world, earthquakes, wars etc. Made the Shri Lankan curry and it was lovely. Thank you for all the recipies. Yes the weather here hasn’t been great for the past couple of weeks! I loved your green smoothie recipe a lot. Definitely worth trying! Loved the pics of your trip. I am sure it was quite a good one. Our local supermarket seems to have started selling quorn. Or, well, they have for a while, but it’s jolly expensive so it wasn’t until recently when it was marked down that I actually bought some. We tried some quorn bits in fried rice with grated carrot and sugar peas. It was lovely. Ooh I love Quorn :) What sort do they sell – the chicken-style pieces, mince, meatballs…? There are the little cube-y bits that now that you mention it did remind me a bit of chicken and the mince.